Maxwell Capital | Online business with us is easy! Get a regular stable income. Accumulation in cryptocurrencies, bitcoin. Marketing program for stable regular income. Select your favourite business package and invite your friends. Acquire real estate properties or withdraw money to your wallet. Start just with 5 Euro investment, earn up to 40 000 Euro repeatedly. Work simultaneously in different packages, obtain bonuses for new invited partners. Best financial tool for managing your private funds. Receive, transfer and easily withdraw money with any available method. Instantly receive funds from MGC projects. Grow with us! Work with premium and elite packages, promote your profile, increase your financial turnovers. Become our partner and build your career with us. VIP partners obtain additional bonuses and may pay registration fee for other members. So it is possible to open an account without any investments by using referral links of VIP partners. Innovative binary structure based on indivisible matrices. Business in absolutely new format. The international company Maxwell Group Consulting Ltd. has many years of experience in the financial consulting field. Our mission is to preserve and increase your capital by providing all the necessary financial services and consultations. The diversity of our financial solutions and personal approach will satisfy all your needs that may arise in the course of business development or while improving your personal welfare. Regardless of the fact, which of investment strategies – from conservative to aggressive – you prefer, our team of professional investment managers will help you create an investment portfolio that meets your needs in the best way. In scope of Maxwell Capital project, our team proposes an innovative binary marketing plan in absolutely new format. Indivisible matrices play the central part in the model. Maxwell Capital offers numerous business packages. Depending on the chosen package, you have the opportunity to start your own business by investing from 5 to 10.000 euros. Each matrix has a binary structure consisting of 7 business positions ordered by 3 levels. Once you pay the package entrance fee and activate your position, you take the top position in the first package plan in the first level. Your directs, i.e. personally invited partners, are placed in the second level. The third level consists of 4 partners invited by you or by your directs. The picture above shows the first plan in the optimal package. This package consists of two matrices: O1 and O2, each having the same structure. In O1 you pay 250 euros entry fee and take the top position. Your task is to invite at least two partners, your directs. In turn, your referrals invite their partners and thereby fill the bottom row of the matrix. Once a first partner appears in the third level, you get your money back. For the subsequent filled three positions in this matrix, you accumulate 750 Euros. Once O1 is filled with 7 partners, you get a new position in O2. The position is credited with 750 euros, which cannot be withdrawn at the moment and is actually the entrance fee for O2. In O2 you also occupy the top position. Your referrals place the corresponding positions beneath your account, once they complete their O1 matrices. You still can invite new partners in O2, but the entrance here is more expensive, it equals the O1 total accumulated amount, i.e. 750 euros. You receive reward in the amount of 750 euros for each filled position in the third level without waiting for the whole matrix completion. 500 euros obtained from the last payment is automatically reinvested into the next premium package with the entry fee 500 euros. The workflow in other packages has similar logic. Some packages have three matrices and a mandatory reinvest into the last matrix of the same package. In this case you get reward for the second full completed matrix and partial reward for each filled position of the third level in the third matrix. There are also packages with simultaneous reinvestment into the last matrix of the source package and the reinvestment into the next upcoming package. See business packages below for more details. The sequential completion of elite packages increases partner's total income up to 250.000 euros. The company uses partner investments to carry out exchange operations and to obtain its own income. As soon as a partner accumulates at least 50.000 euros in his wallet in Maxwell Wallet payment system, he may buy a real estate object from our European partners. This way is more convenient, the required amount is transferred directly to seller's account without any fees. We have over 100 employees working in three different scopes: Financial Tools & Services, Cryptocurrency Trading & Mining, Investment Programs. Best suitable for absolute novice partners who want to try out the program. Innovative electronic payment and exchange service. It is used as a payment gateway for all MGC24 projects and services. 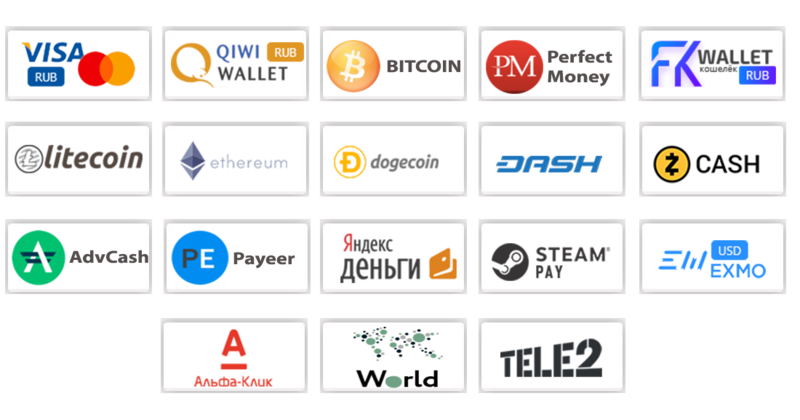 Qiwi, Visa, Payeer and many other payment methods are available for easy deposit and withdrawal. The first mobile mining farm that aims to connect mobile devices around the world into unified mining network. The platform consists of two components: Mobile App and Mining Network. Own mining pool based on Masari Coin to integrate heavy hardware such as Computers, Rigs with BatMiner Network. Anyone can connect his device directly to this pool and make contribution to cryptocurrency mining. Various payment and withdrawal methods available inside your Maxwell Wallet. Pay once and get your regular income with any suitable payment method. It is easy, your earning are automaticlly transferred to your Maxwell Wallet. You decide when and how you want to tranfer funds from your wallet. 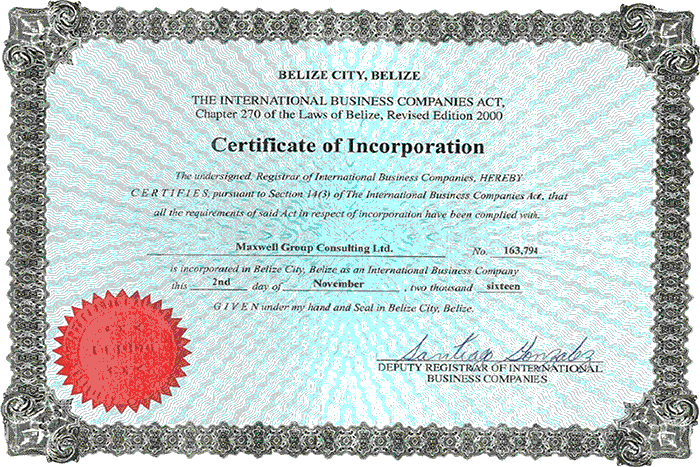 Build a solid financial base with Maxwell Group Consulting Ltd.(MGC24). The company provides high quality business services: Maxwell Wallet – a payment service for managing your finances, Maxwell Capital - an investment service for multiplying your capital. We always help our partners and find the appropriate solutions. MGC is a marketing consulting company with the focus on exchange and trading services. The company works with single clients and business communities to help them make better decisions, convert those decisions to actions and deliver the sustainable success they desire.